Since I have over a decade of experience writing and managing analysis for senior US policymakers and another decade of experience writing novels, reviewing manuscripts, writing cover and catalogue copy for a publisher of commercial fiction, as well as blogging and tweeting, what I’ve learned about writing couldn’t possibly fit into a single blog. So I’ve decided to craft a series of posts with what I consider the most important lessons. Always hook the reader with the first line. Policymakers, book buyers, and college admissions officers have at least one key thing in common (besides their need to breathe oxygen). They’re busy people facing a lot of choices. Policymakers need to know why the issue you’re writing about requires their attention more than the all the other crises that have landed on their desk. Book buyers, scanning the cover jacket of your novel or the first page, want to know why they should choose your story over all the other books in the store. And college admissions officers want to know, why you? What makes a good hook? When you read the title of this blog did you wonder what the CIA and bodice rippers have in common? Were you curious about whether I might let national security secrets slip? Or were you simply intrigued? If you answered yes to any of those questions, then I hooked you. An effective hook includes what I like to call the three “I”s, that is, it intrigues, invites, and introduces. More specifically, it includes an intriguing statement or idea, invites you into a world, and introduces you to the narrator. In a single line, Jane makes a teasingly intriguing statement (are all wealthy men really in need of a wife? ), invites you into a world where matrimonial pursuit it all-important, and introduces you to a narrator who has her tongue masterfully tucked in her cheek. Intriguingly, the line suggests that despite this experience, the narrator holds so tightly to these beliefs, (his father’s advice) that despite his experience, he may still not be ready to abandon them. In two very short lines, the narrator has given you a wealth of information. First, he’s telling you that you’re entering a world where travel to the moon is not only possible, it’s so commonplace that the narrator and his companions find it boring. The language (the moon sucked) makes it clear he’s young and jaded. If this young narrator lives in a world where trips to the moon are passé, what, the reader has to wonder, could possibly happen to shake up his life? So what does great literature have to do with college essays? At this point, you may be thinking, sure it’s easy to write a good hook if you’re an English lady, living in the roaring twenties, or regularly traveling to the moon. I’m just a senior in high school. Take another look at these lines. Jane Austen’s talking about dating. Fitzgerald’s talking about questioning parental advice. And Anderson’s talking about a trip. It’s their voices, Austen’s snarky, Fitzgerald’s questioning, and Andersen’s blunt and bored, that draw you in. So how do you craft your hook? Because you can bet dollars to donuts, Dickens didn’t either. Find your story. Find your voice—are you passionate, questioning, offbeat, funny? Do you text or tweet? That’s also a good place to find your voice. Let it shine through. Write your draft. Write several. Circle back. Now find what makes your story intriguing, introduce yourself, and cast your line to reel your readers in. 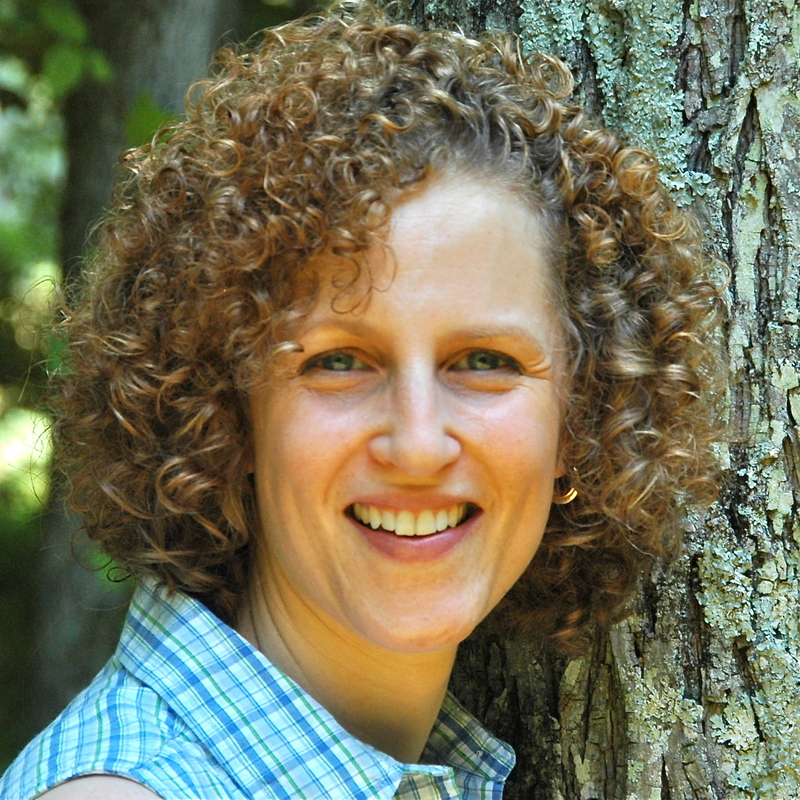 With o ver two decades of writing experience for the Central Intelligence Agency and the commercial fiction market, multi-published author Joanna Novins understands the importance of hooking the reader with the first line. She also understands the importance of telling a great story, whether it’s about manufacturing solid propellant missiles, happily-ever-after, or how to present yourself. She has extensive experience working with writers of differing skill levels, from senior intelligence analysts and published authors to aspiring authors and high school students. Joanna holds a master’s degree from the Johns Hopkins School of Advanced International Studies and was awarded a bachelor’s degree with honors in history from Williams College in Williamstown, Massachusetts. Do you need more help or have questions? Get In touch! I'd love to hear from you. Categories: College Essay - Editing, College Essay - Planning, College Essay - Writing | Tags: how to write a first line, How to write a hook, how to write an introductory sentence, writing college application essays, writing the Common Application essay personal statement | Permalink.